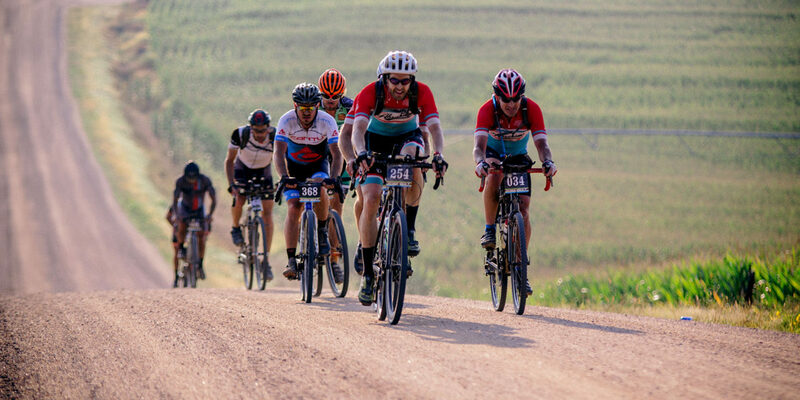 This episode takes us to Nebraska where we had the chance to hangout with a bunch of pirates for Gravel Worlds. Thanks to the Pirate Cycling League for putting on this event each year. LeLan gives us examples of ways to fight off that late summer burnout and the guys talk to Gravel Worlds winners Collin Strickland and Alison Tetrick. That and more on this latest episode of: This is Gravel! Thanks to Bobby The Casual Cyclist​ & LeLan for hosting another great episode!